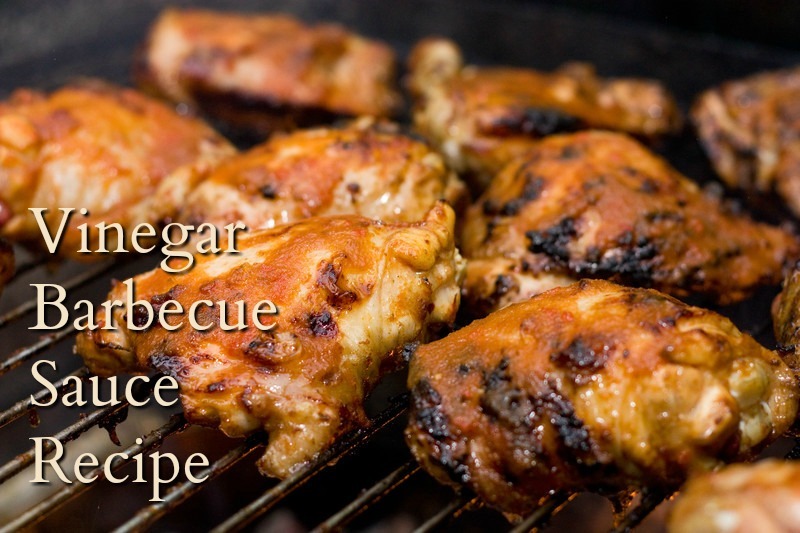 Vinegar Barbecue Sauce Recipe – Try it when you grill chicken pieces. Make grilling a daily event during pleasant temperatures. Sometimes it is just too hot and humid to enjoy a meal outside but it does not prevent us from using the grill to prepare an entire meal – then eat in air conditioned comfort. Truth be told, we fire up the grill even when it snows. How about grilled chicken breasts basted with a vinegar barbecue sauce recipe, served with grilled vegetables, a pilaf, couscous or seasoned rice with grilled peaches and vanilla ice cream? Interested in more menu ideas? You’re invited to join the Food Crafting tribe! This recipe comes from the kitchen of a very special lady…my mother-in-law Margaret. Newly arrived in the U.S., it was one of the first BBQ sauces I tasted on what was a favorite family meal: chicken (straight from the farmer’s market) slow grilled over charcoal. Must admit I found it odd to be basting chicken with oil over hot coals but the resulting semi sweet glaze is quite special. Closing in on fifty years later, I still make her original recipe, still use it and still love it as much as when she prepared it herself. The sauce starts like a typical eastern Northern Carolina concoction but you’ll notice that there is no ketchup involved, no cayenne or red pepper flakes or anything as foreign as Worcestershire sauce. That’s because it’s pure central Pennsylvania! My mother-in-law’s famous barbecue sauce for chicken. Oil and vinager do mix! In a small saucepan, mix the salt, pepper, brown sugar and vinegar. Add the oil and cook 10 minutes on low heat. This amount of sauce should baste the pieces of 2 whole chickens. Salt the chicken pieces before placing them on the grill rack, salted side down, then salt the top side and baste. Place the rack at the highest point over a medium fire, 15 minutes after “lighting” the charcoal. Baste after every turning until light brown on both sides. Chicken pieces cook in about 45 minutes. It’s Not Like They Don’t Know BBQ In Pennsylvania! They do. Some of the apple butter based barbecue sauces may not work for Carolina connaiseurs but have you ever had wings at Quaker State and Lube ? Seriously, to be rewarded with scrumptious grilled chicken, prepare for slow grilling. Place the rack at the highest level or over low gas heat. Here is a selection of bottled barbecue sauces some of us may be familiar with – the Yuengling is thick and not too spicy and Famous Dave’s is not bad tasting at all if you like Texas Pit. Now I know what readers are going to say about that sauce but you should try it anyway. Have Your Tried These Sauces? To some members of this family, the recipe above is our Granny’s BBQ sauce – always fresh, never bottled. Looks like someone else bottled their granny’s sauce. Everyone has their favorite barbecue sauce. The DH likes the Weber® brand. For years, we were all fine with Kraft® Open Pit. I must tell the truth about barbecue sauce bottled or in jar. My personal favorite is not pictured here. I used to drive south to the nearest Southern Season® store in North Carolina to stock up on Bone Suckin’ Sauce. The name caught my fancy but it’s that good. 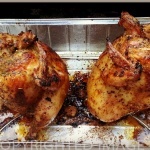 When it comes to grilled chicken breasts and vinegar barbecue sauce recipes here is another recipe I adapted to use vinegar. I found myself without any lemons in the house. Pound the chicken breasts to get a uniform thickness that makes it easy to cook meat evenly. 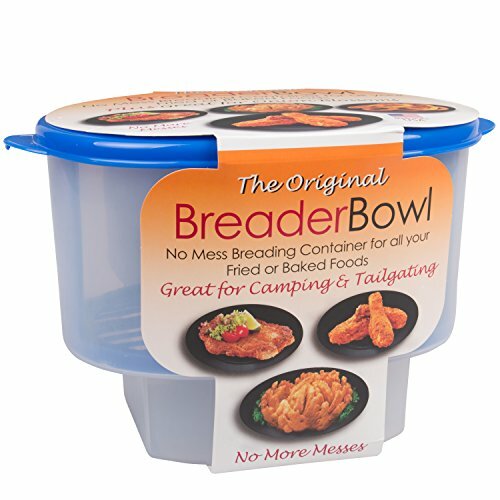 It works well on whole chickens. Try Vinegar Barbecue Sauce Another Way! 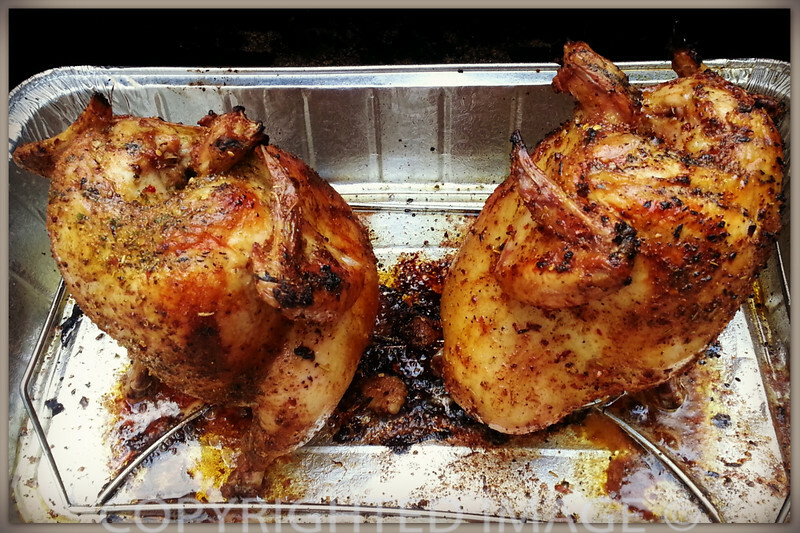 Here is another way to prepare grilled chicken. Wings, thighs, drumsticks and breasts benefit greatly from a little dab of this sauce. To stretch your chicken dollar, you can slice a large breasts crosswise (butterfly them) to make two and then pound lightly. Now serves 8! Mix mustard, with lemon juice/vinegar, Worcestershire sauce, garlic. Spread evenly over chicken pieces and allow to “marinate”. Cover and place in fridge until ready to cook or allow to marinate at room temperature if you plan on firing up the grill within the next 30 minutes. I tore the recipe out of an old magazine years ago. It is an easy basic recipe that can be tweaked a 101 different ways. Although the grilled flavor is scrumptious, you can also cook the chicken whole, in a regular oven or even a toaster oven. 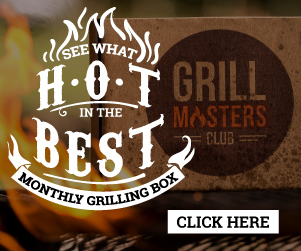 Enjoy making the best grilled chicken using Margaret’s vinegar barbecue sauce recipe and fun watching a Frenchman tackle tomato based BBQ sauce! 3 It’s Not Like They Don’t Know BBQ In Pennsylvania! 4 Have Your Tried These Sauces? 5 Try Vinegar Barbecue Sauce Another Way! 6 Stretch Your Chicken Dollar!